Welcome to the Office of Alumni Relations! 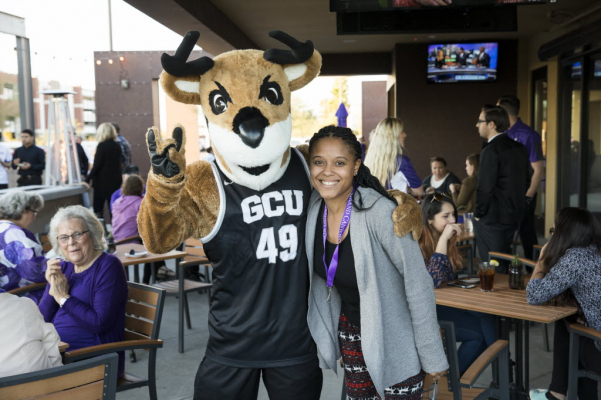 Stay connected to Grand Canyon University (GCU) and other GCU alumni through the Office of Alumni Relations! 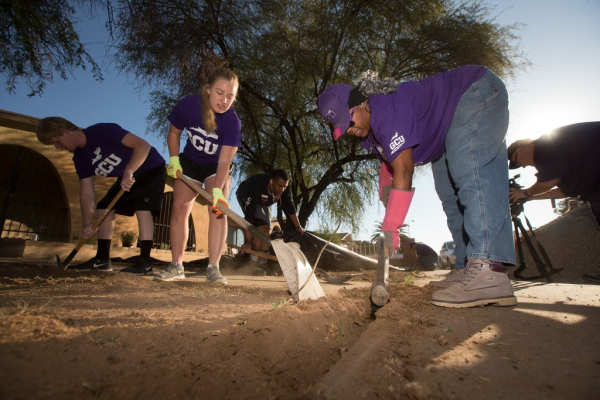 Our goal is to keep you in the know about everything happening throughout the GCU community, including exciting events, campus growth and alumni achievements. 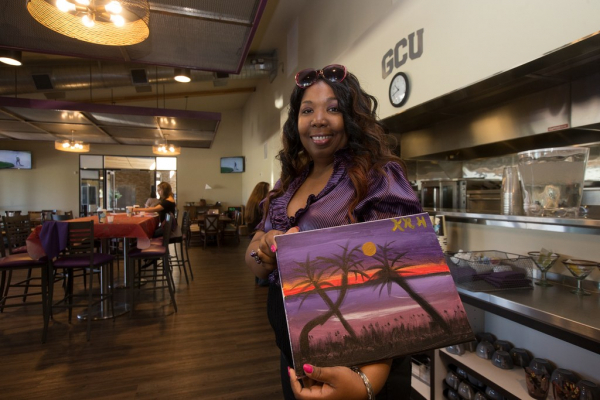 We also connect you to GCU resources that can help you as you continue to find your purpose after graduation. 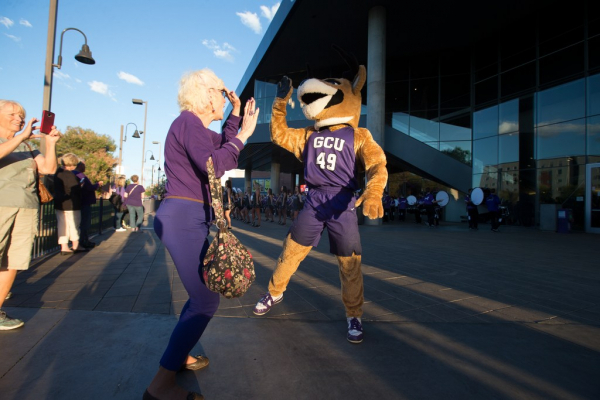 Getting connected with GCU starts here. Learn more about your opportunities to get involved, attend events and games, give back to the university and more. Alumni tailgate is always good for a family affair. Can't pass up a picture opportunity with Thunder. Recent graduates at Spring Commencement 2018. 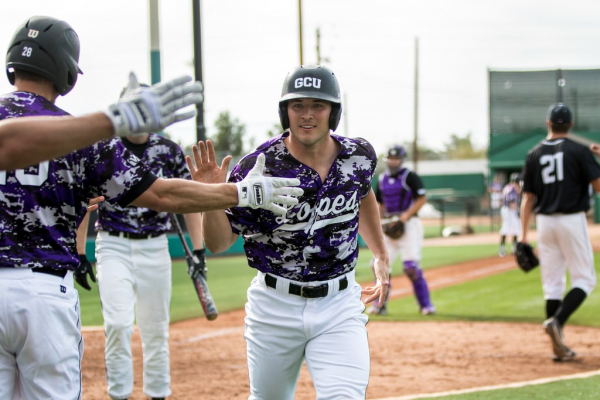 See the Lopes at the newly renovated Brazell Field. 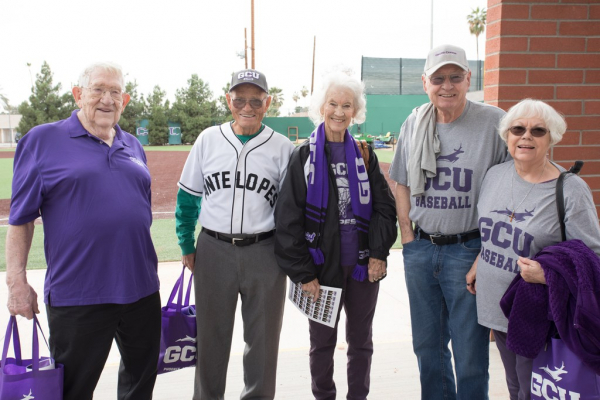 Alumni fans up their Lopes up. 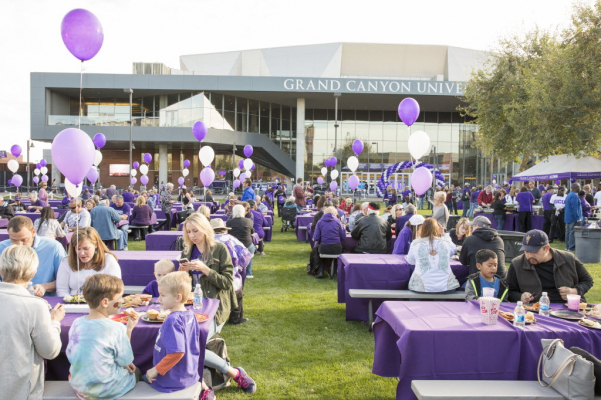 Alumni tailgates before basketball games are a favorite GCU tradition. 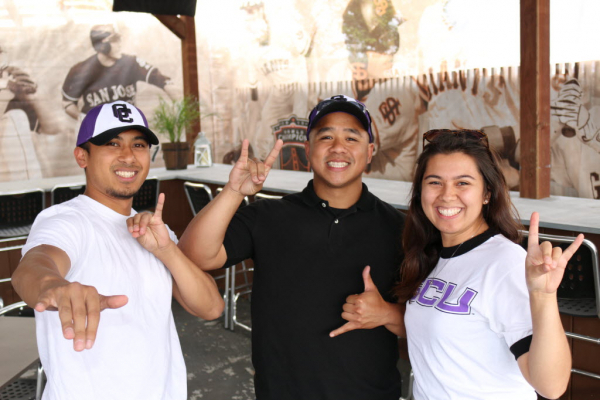 Meet Lopes around you with Chapter events. 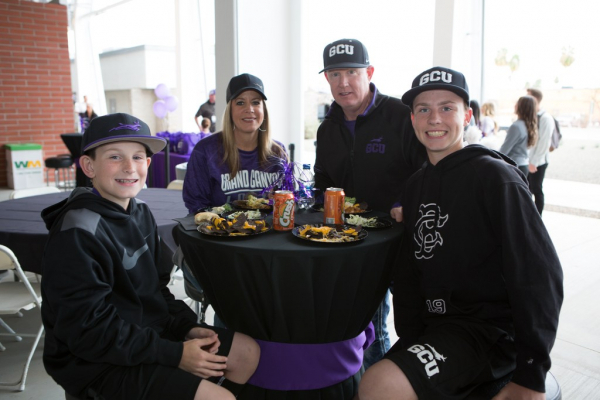 GCU alum "follow the Herd" to cheer on the Lopes in D-I play. 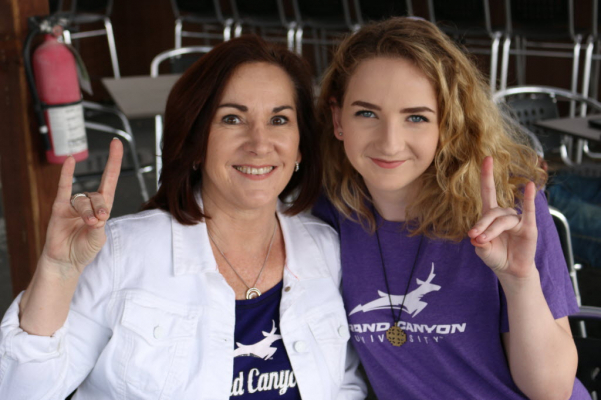 Keeping Lopes in the family. Alumni tailgating before a game. Lopes pride before a basketball game. Keep in touch with your fellow Lopes. Stay a member of the Herd. 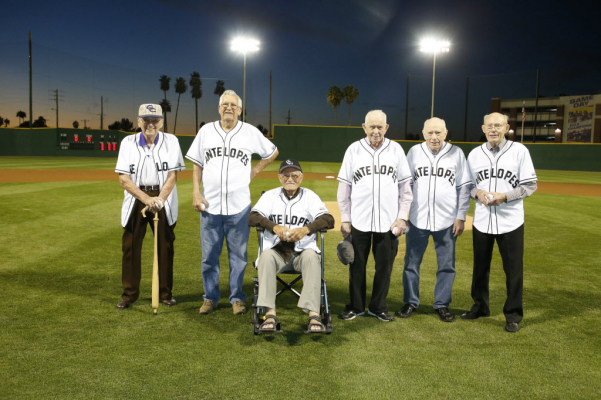 Alumni on-field before a baseball game.